Arnhem’s Bitcoincity event took place on Wednesday 28th May, with the organisers hailing the one-off Dutch bitcoin extravaganza as “a great evening, where the atmosphere got even better after more bitcoins were traded for beers and wines”. Inspired by The Hague’s ‘Bitcoin Boulevard‘ – two canal side streets that took the decision to adopt bitcoin on an ongoing basis, the event was planned to encourage wider acceptance of the digital currency in the Dutch city. 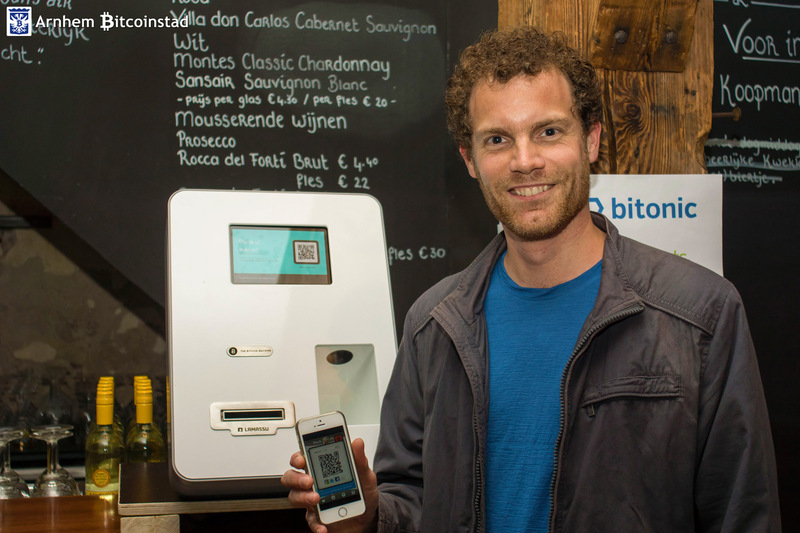 According to the organisers, around 15 cafes, bars and restaurants took part in the event, accepting 96 bitcoin payments and receiving around 4.749769 BTC (1,977 euros) through the course of the evening. “Although not everyone was able to stay that long, I do believe everyone who showed up had a fantastic time,” said Patrick van der Meijde, one of the organisers. To ensure people had enough bitcoin to pay for a merry evening, a euro-accepting Lamassu ATM was also installed at Café De Koopman on Korenmarkt. While the majority of the 70 or so people that took part were Dutch, a few foreigners also grabbed the chance to spend some bitcoin in the real world. Even a few local bank employees showed up to find out more about bitcoin and how it works, the organisers said. To encourage a little extra enthusiasm, the event also hosted a competition with a €150 prize for the person who managed to make most bitcoin transactions over the evening. 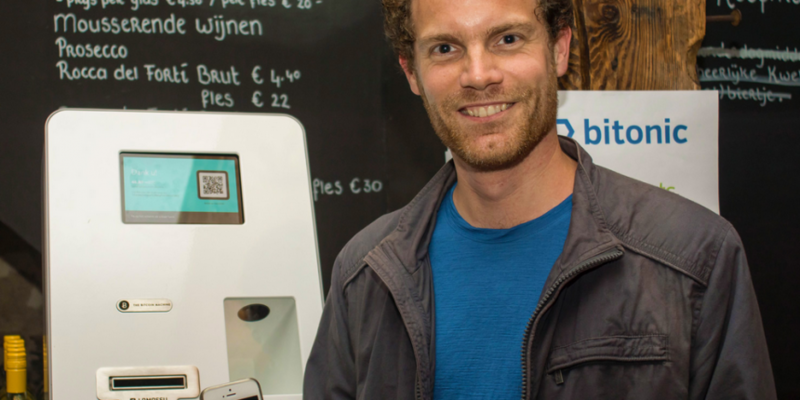 In the end, Dutch bitcoiner Wouterwalked off with the voucher for food-delivery website Thuisbezorgd.nl after making bitcoin payments at eight different establishments. Going forward, at least 10 of the restaurants and cafés plan to keep accepting bitcoin as a payment method following the event’s success. Furthermore, the organisers said, other establishments – which did not accept bitcoins at the event – have indicated some interest in starting to accept bitcoin. This may mean that, in one fell swoop, Arnhem has overtaken Bitcoin Boulevard to become the Dutch city with the greatest number of bitcoin-accepting restaurants and bars. The organisers indicated that they hope more such initiatives will take off so that “we will be able to pay with bitcoins everywhere we go” and offered their support for other cities interested in organising their own bitcoin event.